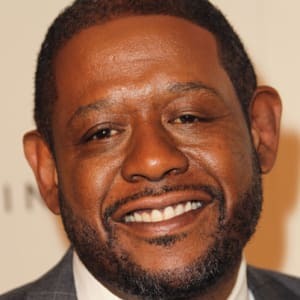 Born on July 15, 1961, in Longview, Texas, Forest Whitaker was a college football player who turned to studying opera and drama. 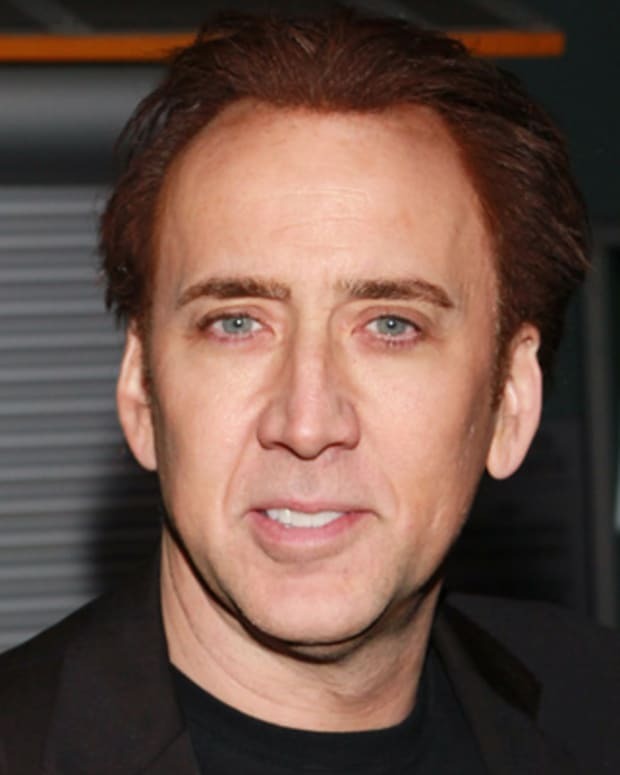 His first big-screen feature was Fast Times at Ridgemont High and he has subsequently created a prolific acting career, with roles in films like Platoon, Bird, Ready to Wear and Ghost Dog. 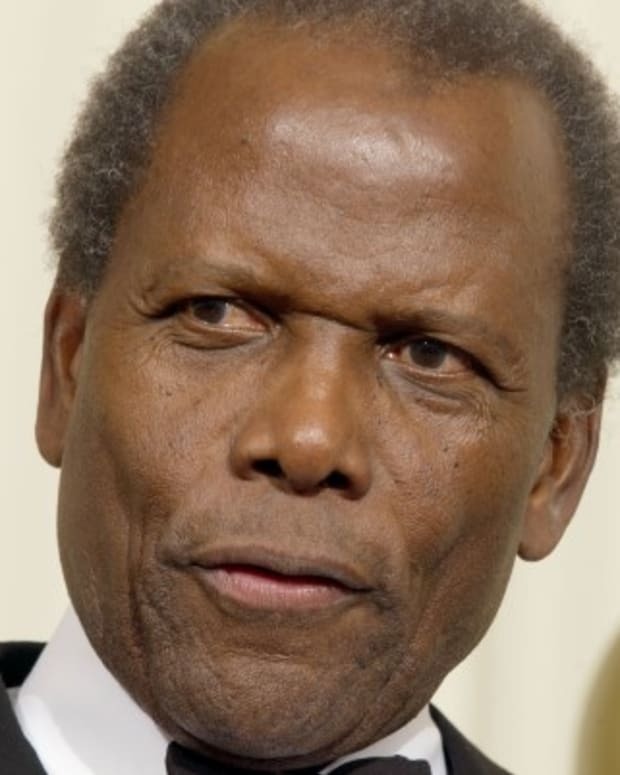 Whitaker, who&apos;s also a producer and director, won an Oscar for portraying Idi Amin in 2006’s The Last King of Scotland. 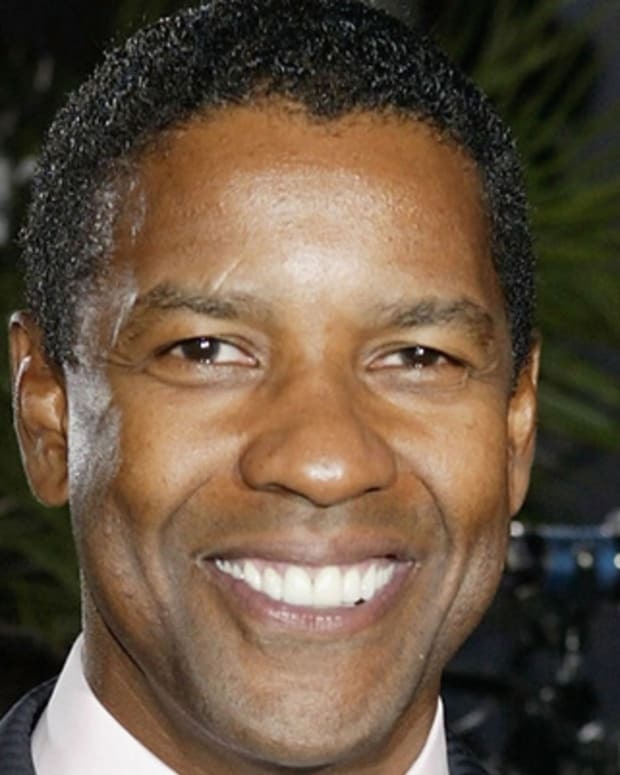 Actor, director and producer Forest Steven Whitaker was born on July 15, 1961, in Longview, Texas, with his family later moving to Southern California. Whitaker was a star quarterback in high school and won a scholarship to play at California State Polytechnic University. 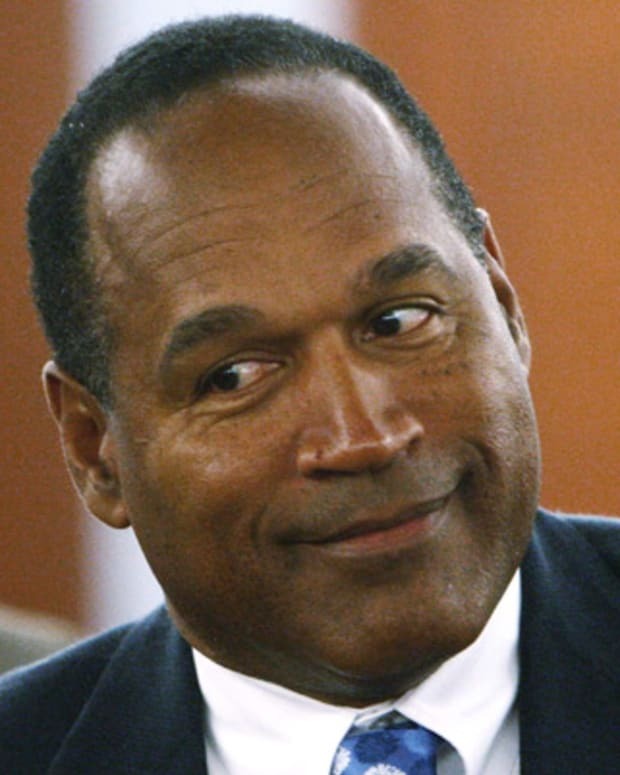 After being sidelined with an injury, he transferred to the University of Southern California to study opera and drama. Whitaker made his feature film debut in 1982&apos;s seminal teen comedy Fast Times at Ridgemont High, with Nicolas Cage and Sean Penn. 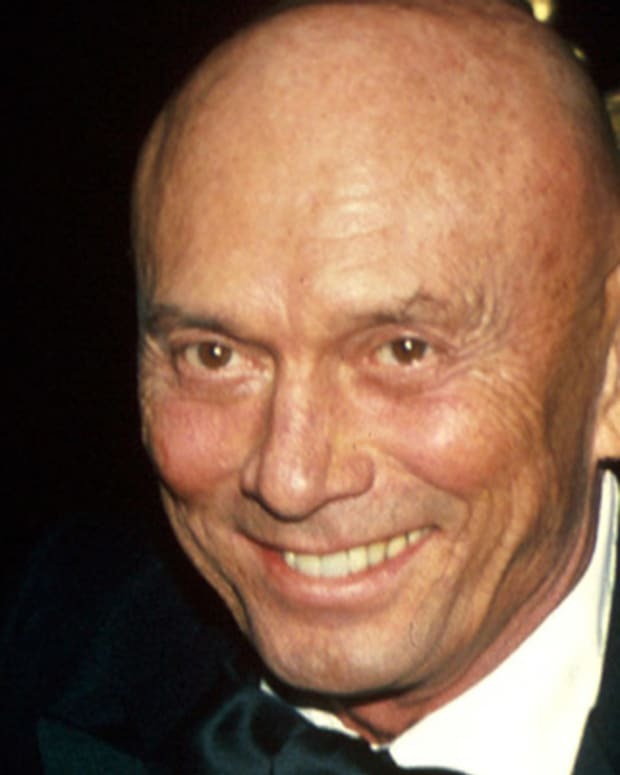 The versatile actor appeared in several acclaimed films throughout the &apos;80s, including Platoon (1986), Good Morning, Vietnam (1987) and The Color of Money (1986). 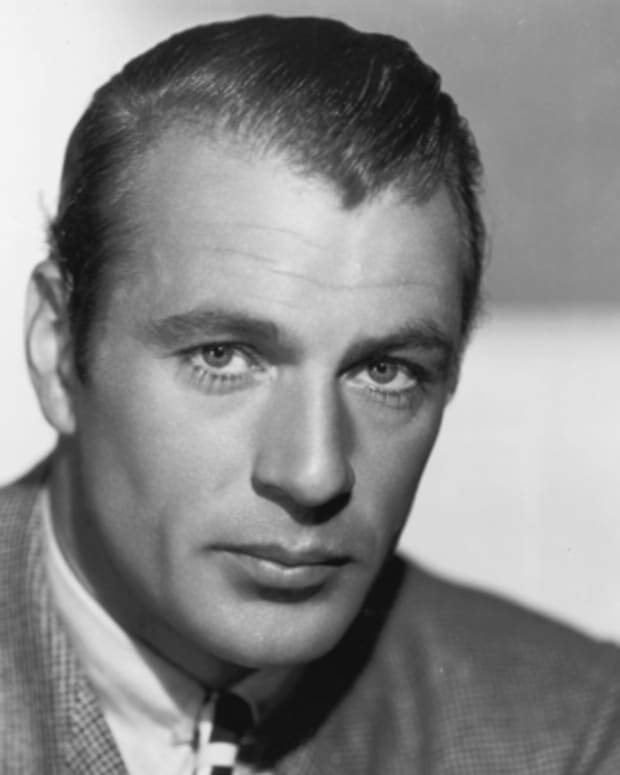 In 1988, his turn as musician Charlie Parker in Clint Eastwood&apos;s dark biopic Bird won him the Best Actor award at the Cannes Film Festival. More and more on-screen projects continued for Whitaker throughout the &apos;90s and early &apos;00s with films like Robert Altman&apos;s Ready to Wear (1994), Jim Jarmusch&apos;s Ghost Dog: The Way of the Samurai (2000) and David Fincher’s Panic Room (2002), co-starring Jodi Foster. Whitaker soon expanded to producing and directing, having particular success in television with such projects as 1993&apos;s gritty urban film Strapped for HBO and 2002&apos;s Emmy-winning Door to Door starring William H. Macy. He also directed for the big screen; his films include 1995&apos;s Waiting to Exhale, an adaptation of the Terry McMillan novel that starred Whitney Houston and Angela Bassett, and 2004&apos;s First Daughter, a romantic comedy starring Katie Holmes. Whitaker has directed a number of music videos as well, including Houston&apos;s "Exhale (Shoop Shoop)." 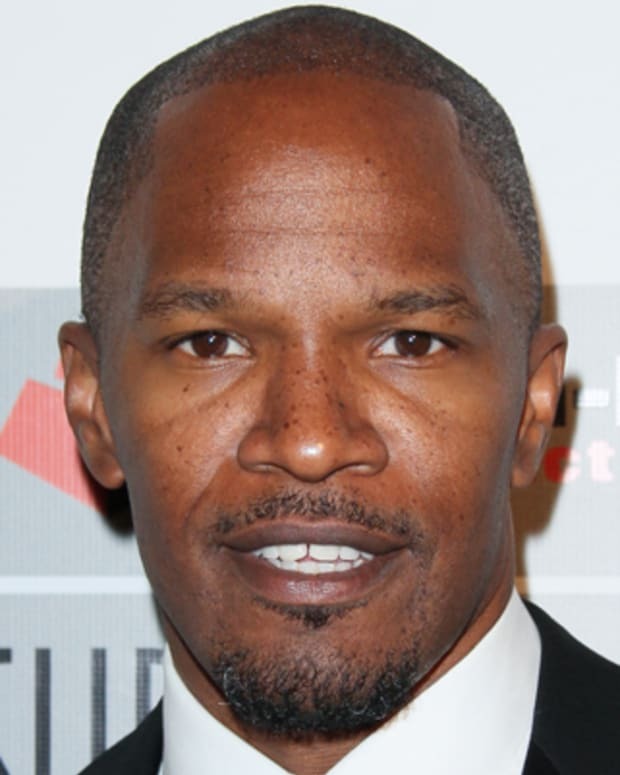 In 2006, Whitaker made several notable television appearances, including the role of a troubled internal affairs cop on FX&apos;s award-winning The Shield and a riveting turn as a stroke patient on ER. 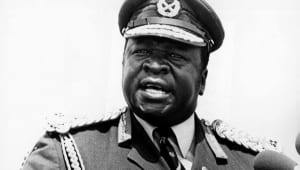 That year, he won critical acclaim for his powerful performance as dictator Idi Amin in the film The Last King of Scotland (2006). 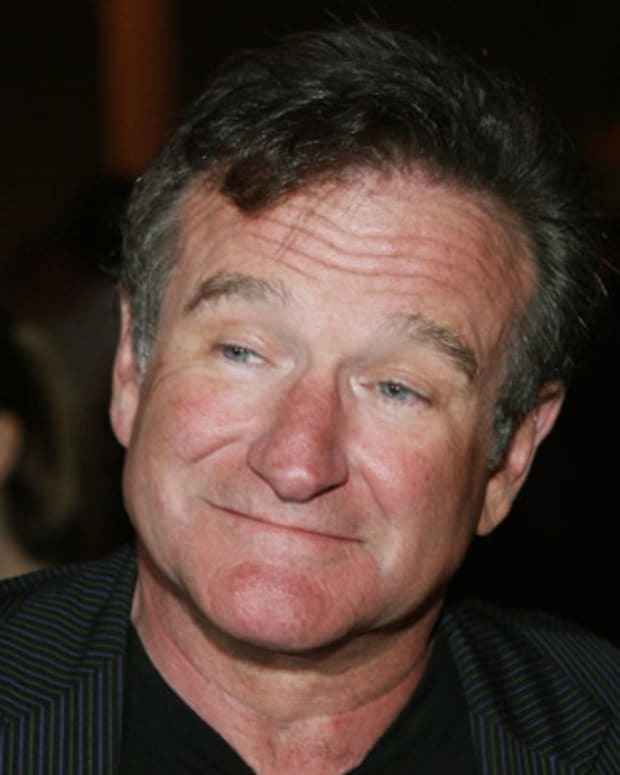 The role earned him numerous accolades, including the Best Actor Academy Award. Whitaker’s filmography expanded throughout the decade, with the thespian providing thoughtful commentary on some of his work in interviews. In 2007, he starred in The Great Debaters, a film directed by Denzel Washington that focused on a trailblazing African-American college team. Additional movie projects for the year included The Air I Breathe, Even Money and Ripple Effect, and more featured roles followed in ensemble dramas like Vantage Point (2008) and Fragments (2009), the children&apos;s book adaptation Where the Wild Things Are (2009), the sci-fi thriller Repo Men (2010) and the comedy Our Family Wedding (2010). Whitaker has also taken on parts in several crime dramas, including A Dark Truth (2012) and The Last Stand (2013), co-starring Arnold Schwarzenegger. 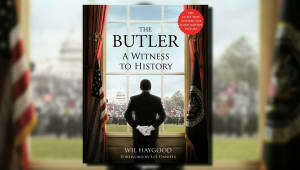 In 2013, he is slated to star as the lead in the biopic The Butler. The film, directed by Lee Daniels and co-starring Oprah Winfrey, tells the story of Eugene Allen, who worked in the White House with eight consecutive U.S. presidents. Whitaker married actress Keisha Nash in 1996; they have two daughters. He has a son and she has a daughter from previous relationships.